America’s Cup winning skipper Jimmy Spithill will not be participating in the 2018 edition of the Rolex Sydney Hobart Yacht Race. Spithill suffered an elbow tendon injury while preparing for the Rolex Sydney Hobart Yacht Race on the Comanche 100 Supermaxi. With a primary focus on being healthy for his America’s Cup campaign with Luna Rossa, Spithill flew to the USA for immediate surgery at the Disc Sport and Spine Center in Los Angeles. Taking prompt action, rather than aggravating the injury with continued training or racing, averted potential months of downtime, and Spithill is expected to be fully recovered early in the new year. A native of Australia, Spithill will return to watch and support the Comanche team in their bid for top honors and defending their title. 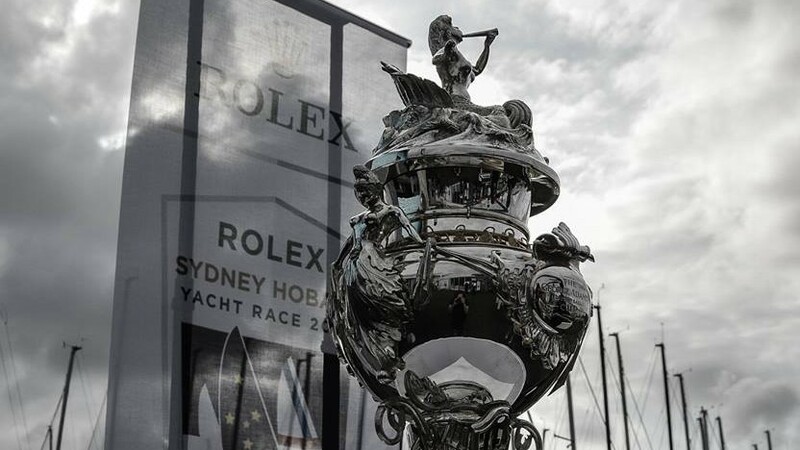 92 yachts have entered the Rolex Sydney Hobart Yacht Race which kicks off on Boxing Day, 26 December 2018.